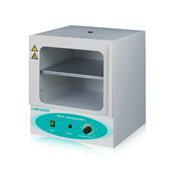 …continuous operation. 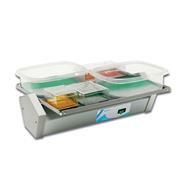 The large 13.5 x 13 inch platform is supplied complete with a non-slip, rubber mat. 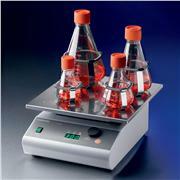 An optional stacking platform is available for users requiring additional mixing capacity. 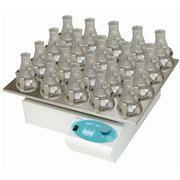 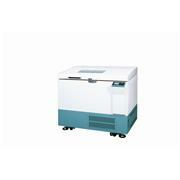 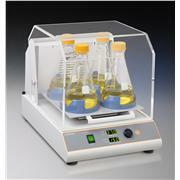 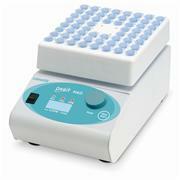 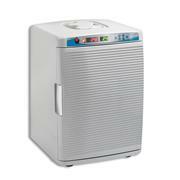 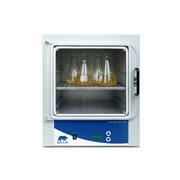 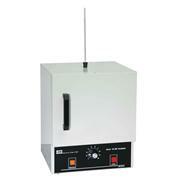 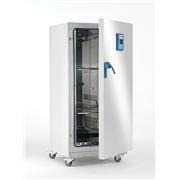 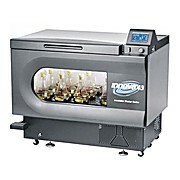 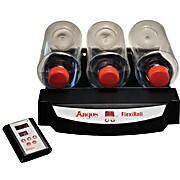 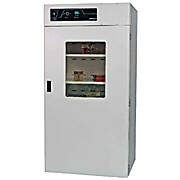 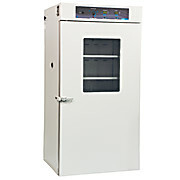 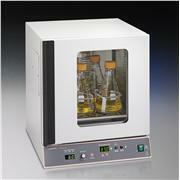 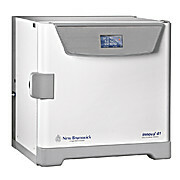 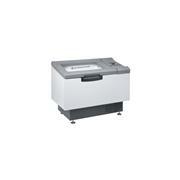 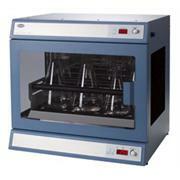 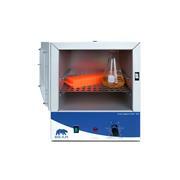 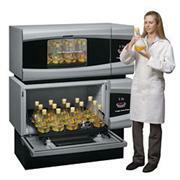 The 3D Rocker is a reliable and versatile instrument and can be used in refrigerated or incubated. 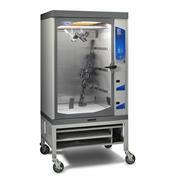 …without having to perform extensive and time-consuming pretreatment procedures. 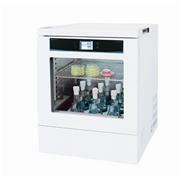 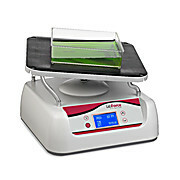 The flow properties of the medium make it excellent for purifications in a wide range of scales and allow loading of large sample volumes, enabling purification of low concentrations of target proteins at large volumes.